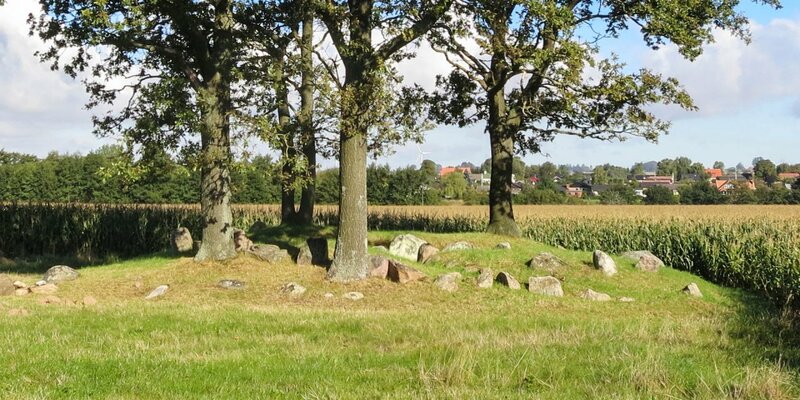 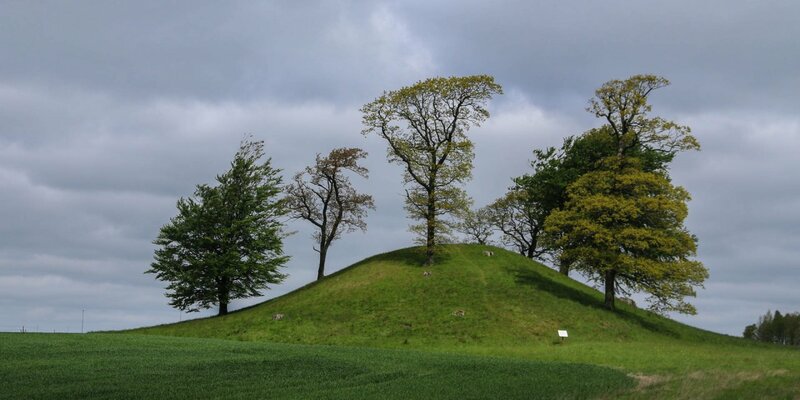 Dagshög is the largest Bronze Age grave mound in the county of Skåne. 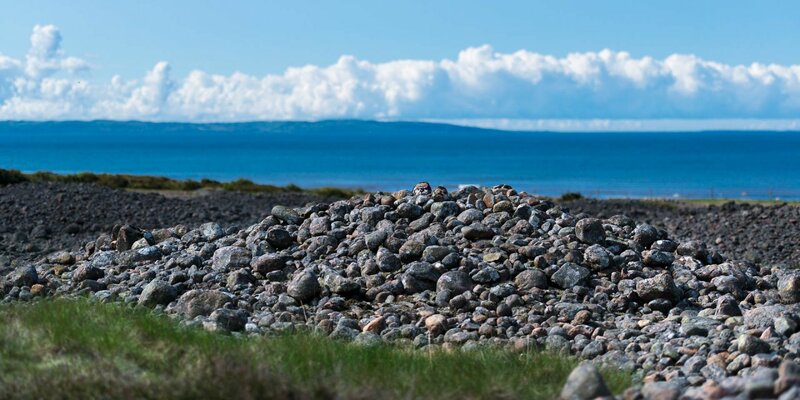 It has a diameter of 42 meters and a height of 4.50 meters. 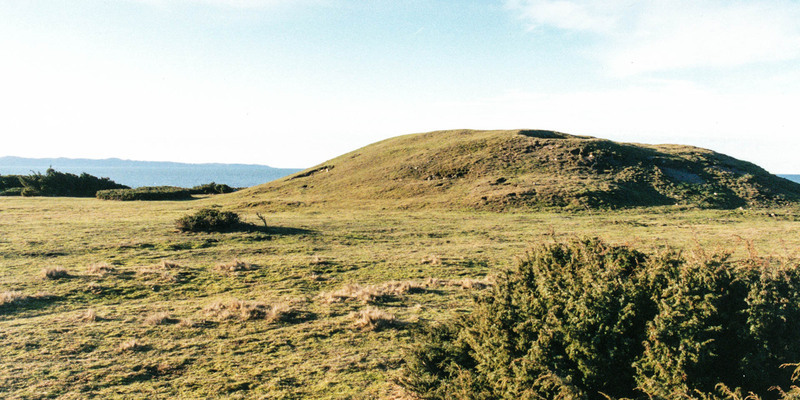 The massive hill is located near the coast of Bjäre Peninsula, about 4 kilometers south of Torekov.